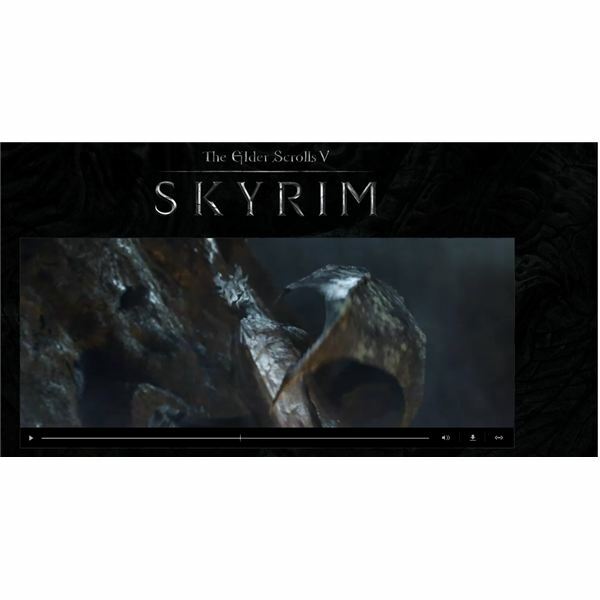 Elder Scrolls V: Skyrim was announced at the video games awards. Little was told of the game but there were only a couple of things told. The first is the title Skyrim and the other is the release date which is 11-11-11. Examining what these mean can begin to give you a few clues as to what to expect from this game. 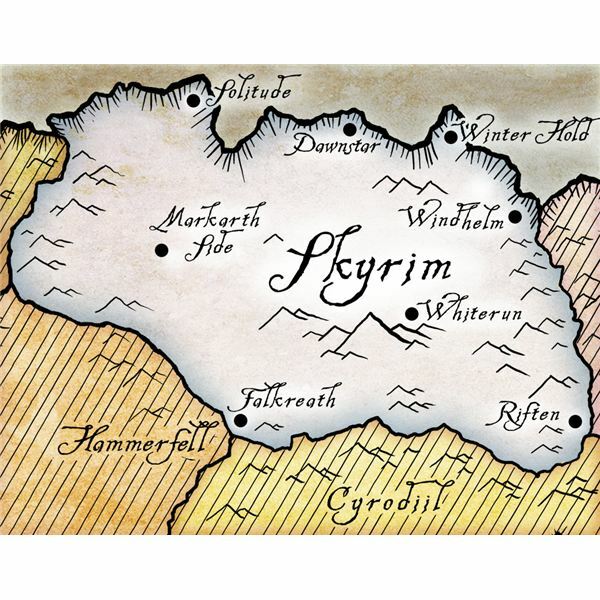 Skyrim is not a name that is new to Elder Scrolls V. This is, like Morrowind, a province of Tamirel. The northernmost province it is a cold and mountainous area it is home to both elves and humans. This is where you can find the Nords. Whether this means that it will be central to the plot or the story takes place in Skyrim is not yet clear. Although an difficult place to live Skyrim is an powerful province producing a considerable amount of raw material from its mining which is important to Tamirel. This lends some credence to expectation that the game may exist entirely in this province. The trailer shown at the video game awards gives away very little. If the series were not already known it could be almost nothing, but there are a few clues. Perhaps the most interesting are the dragons which appear and the mention of a dragonborn. These imply that the dragons are going to be an enemy that can be fought in some fashion or perhaps even ridden. It also mentions that this takes place after oblivion. This is natural to be expected but the implication may be that it occurs a short time after the events of oblivion. This could mean that some of the effects of the main plot of oblivion may carry over into this game. With little or no information the speculation has run rampant. The most pressing desire by most people is a new game engine. The engine which has run oblivion and fallout 3 was impressive but it is beginning to show its age. In Fallout: New Vegas it felt as if they had pushed this engine as far as it could go. The next thing that each new Elder Scrolls game brings to it is a world to explore. With new cities to fight and enemies to challenge. The dragons seem to be one of those enemies but as you will be in the far north there are other interesting possibilities for enemies as well. In addition every Elder Scrolls game has had huge numbers of quests outside of the main adventure and it is hard to imagine that Elder Scrolls 5 will be an exception. Bethesda has been working on Elder Scrolls 5 since oblivion was published according to the developers and with only 11 months left before it is released it seems likely that more information is going to begin to appear quickly about this game. Until then though there are a lot of questions to be answered and speculation is the best that can be done.